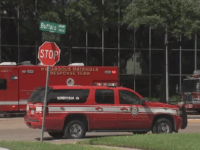 Two people at the campaign office of Texas Senator Ted Cruz are hospitalized after a white powdery substance arrived on Tuesday. 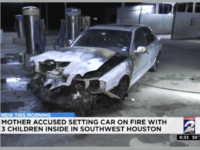 HOUSTON, Texas — A Texas mother is in custody after she allegedly set her car on fire while three of her children were inside. The Muslim charged with arson of his own mosque on Christmas Day 2015 has pleaded guilty to felony arson in a Harris County (Houston) district court and was sentenced to prison. 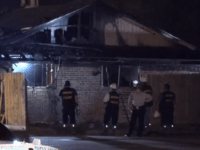 A nineteen-year-old man rushed in to the burning home of a complete stranger saving a 75-year-old man from certain death. The elderly man’s wife, unfortunately, died in the house fire. A Texas judge has found probable cause to hold a Muslim man who is charged with setting the Christmas Day arson fire of his own mosque. 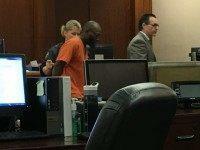 He will be held over the weekend pending a second bond hearing set for Monday.